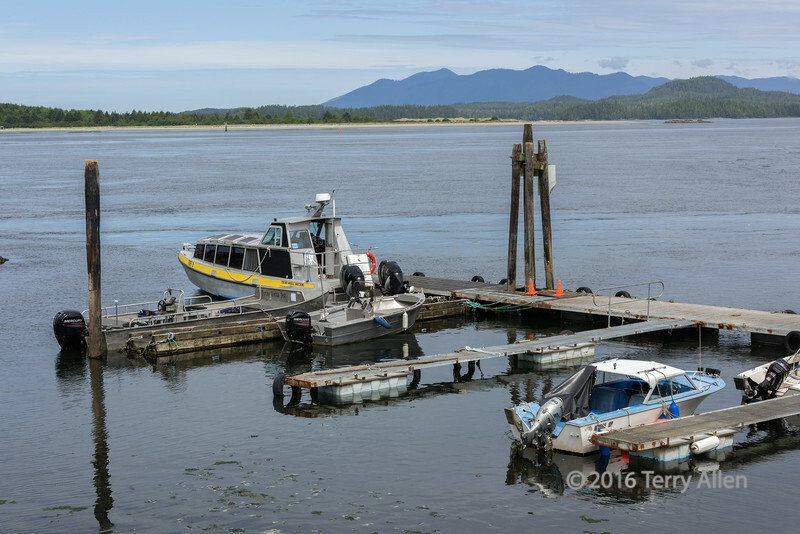 One of the commercial docks in Tofino, where the boats leave for whale watching and other adventures in the local islands, bays and sounds. Great shot and beautiful mountains in the distance! Nice calm water for good reflections. Very interesting and not what I would think of as a commercial dock. Nevertheless, very interesting and good comp.